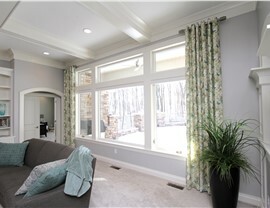 We have the knowledge, skills, and resources to remodel your home into something you love. If you own an outdated home and want to give it a facelift, there are many exterior home remodeling projects to consider. However, most require knowledge and tools that the average homeowner doesn’t have access to. For that reason, it’s best to come to an exterior remodeling company that can handle all of your needs. 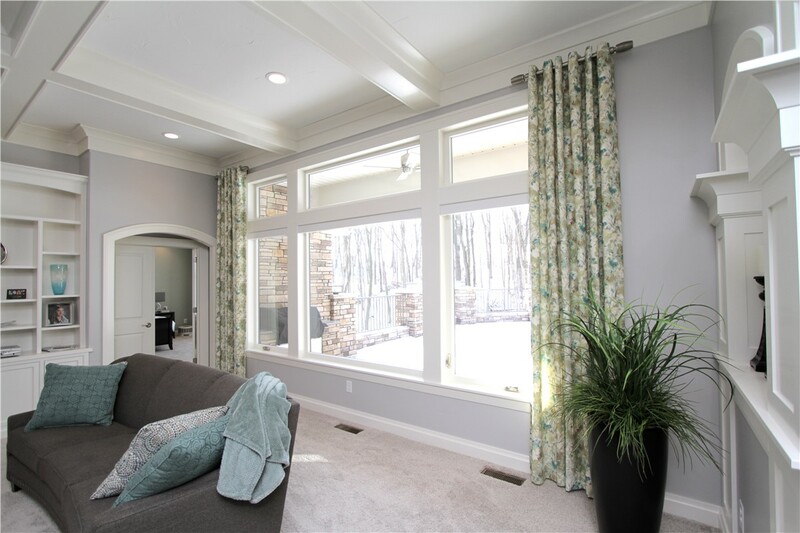 When you decide that it’s time for some New Braunfels replacement windows, you can work with our designers to choose from all of the different styles that we have to offer. All you have to do is explain your goals, taste, and budget, and our New Braunfels exterior remodeling experts take over by presenting you with options we think might work best. However, the ultimate decision is up to you to make sure you’re satisfied! 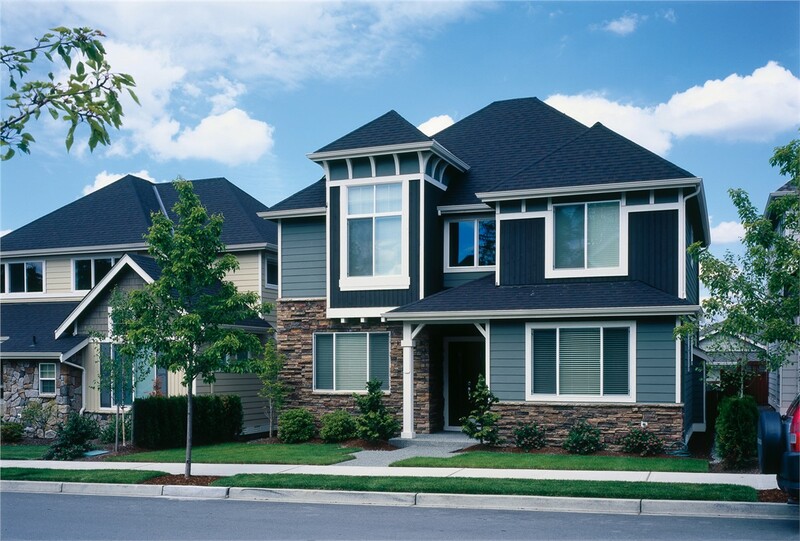 Whether your old siding doesn’t reflect your taste or is beyond repair, we have you covered. Southwest Exteriors has plenty of beautiful options for your New Braunfels siding so that you can increase the curb appeal and value of your home. 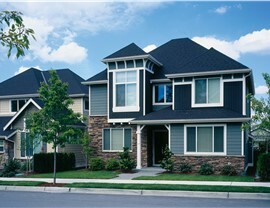 In fact, our New Braunfels home remodeling company offers siding in virtually any color you can imagine. 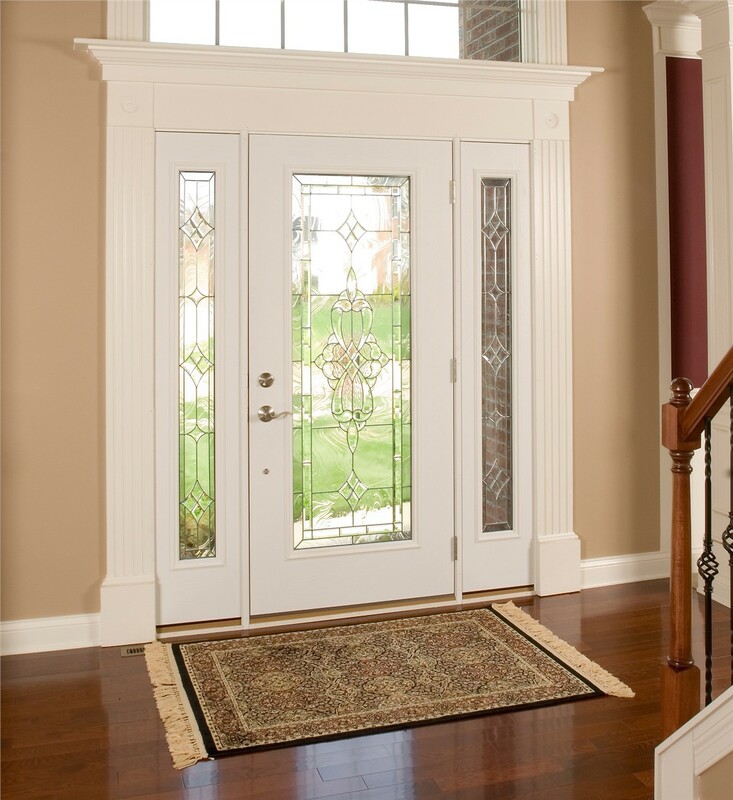 Your door serves as both a means of welcoming friends and family into your home and protecting you from unwanted guests and harsh weather. 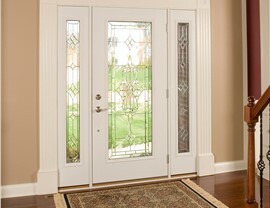 For that reason, you should let a team of professionals handle your New Braunfels door installation. At Southwest Exteriors, we have the tools and training to provide you with a proper-fitting, durable door for increased security. Although you might think that concrete is as tough as flooring gets, you should still take extra steps to protect the investment you made in your garage. Over time, chemical spills, dropped tools, and heavy use can lead to wear and tear on your floor. Luckily for you, you can easily extend the life of your concrete with a New Braunfels garage floor coating! 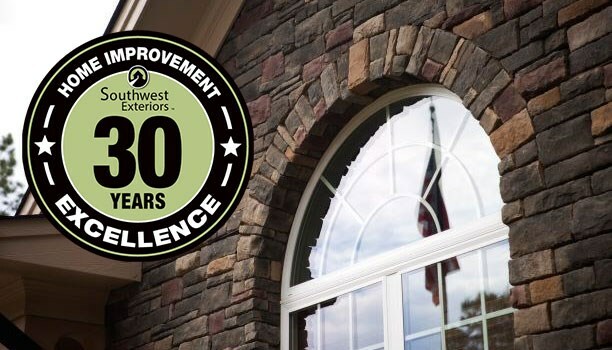 Stop letting time and money stand in the way of you and your dream home—contact Southwest Exteriors today. With all of our exterior remodeling products and services, we can bring your dreams to life. 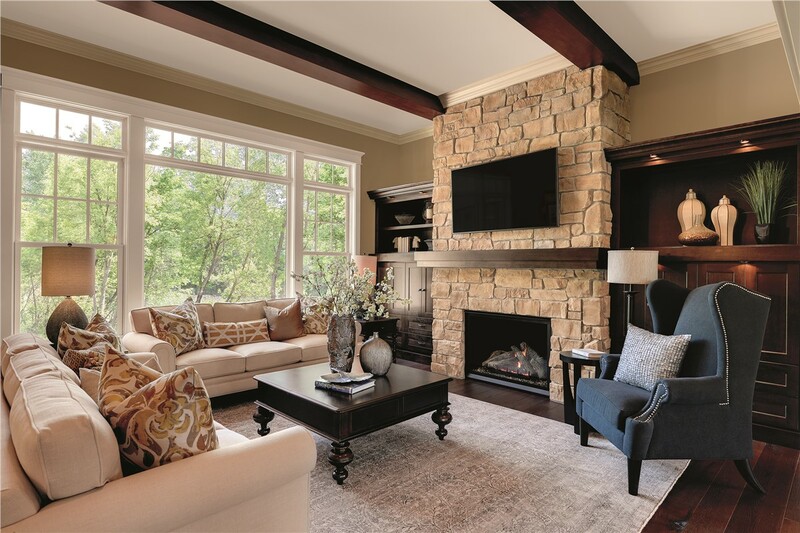 Call us to set up your first design consultation and ask any questions you might have, or to request your complimentary quote, simply fill out our online form!